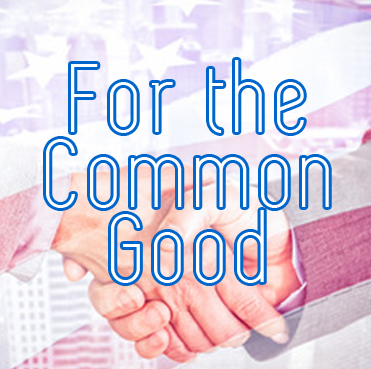 Changes in dues, reshuffling of the HOA board, and ballot measures to amend governing documents or approve projects all carry the potential for charged emotions and political interest. On top of all that, there are the basic logistics of producing and sending out mailers to homeowners. In order to alleviate some of the headache that comes with elections, online voting is gaining popularity, and rules surrounding online election requirements are being detailed in state legislatures around the country. The season of elections is upon us, bringing with it challenges inherent to neighborhood politics. Changes in dues, reshuffling of the HOA board, and ballot measures to amend governing documents or approve projects all carry the potential for charged emotions and political interest. On top of all that, there are the basic logistics of producing and sending out mailers to homeowners. 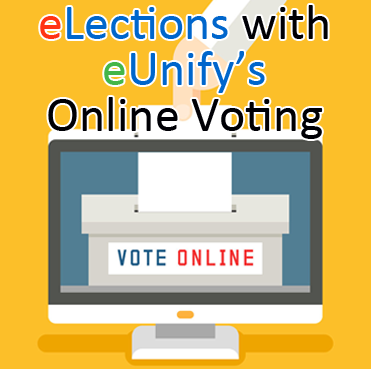 In order to alleviate some of the headache that comes with elections, online voting is gaining popularity, and rules surrounding online election requirements are being detailed in state legislatures around the country.